Each summer the Miracle Camp team prays above all else for two things: physical safety and spiritual transformation. When triaging camper needs, keeping campers physically safe is first order. As a trusted and certified Youth Service Organization, the Miracle Camp staff strives to create a safety-first environment. This first priority allows the physical needs to not distract from the spiritual needs. In this way, we are excited to invite you to serve like Jesus, offering a cup of cold water to soothe physical needs. Safety first is something you who are gifted and skilled in medical care are able to provide. While the seasonal staff strives to make growing in Christ fun for all ages, we also need you to come alongside and aide with basic camper health needs. Not only are we looking to provide outstanding, qualified nurses for the camp team, but we are offering an opportunity for you to participate in medical missions. Through this position, you get to actively invest in campers and our summer health office staff. 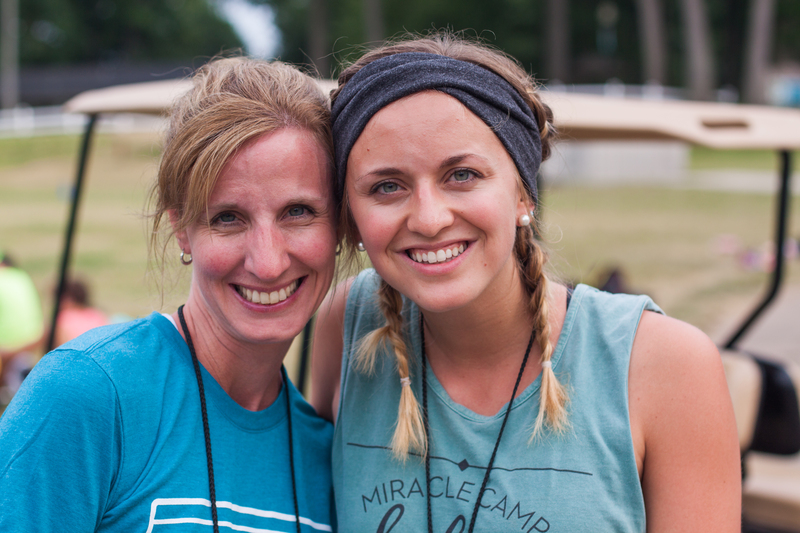 While leading a team of seasonal staff, you will be the trusted hands to serve our campers with the support and credentialing of the Miracle Camp staff leading the way. 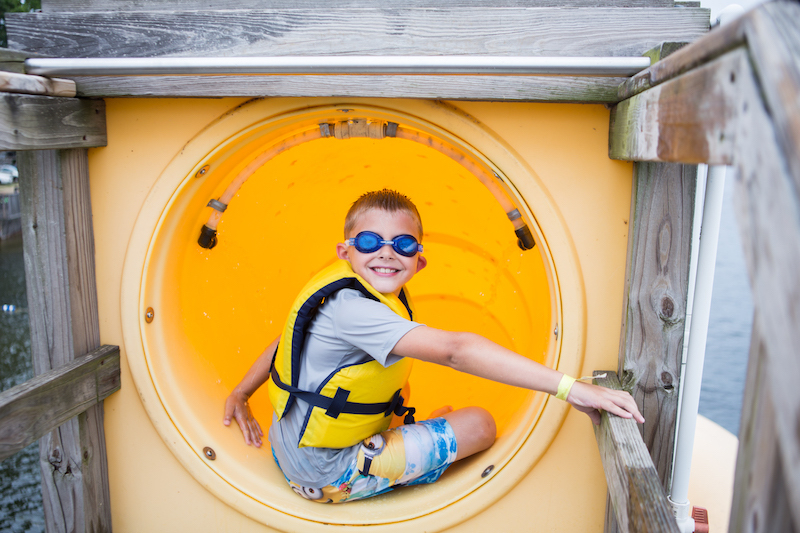 In 2018, Miracle Camp served 1900 summer campers between the ages of 8 – 18. Each year, campers who set foot here leave changed in some way. We get the opportunity to see God impact lives in amazing ways all summer. As a Health Officer here, you not only get a front row seat to the ways God works, but you can be a part of that impact. When we prioritize the physical needs – taking care of homesickness, remedying loneliness, caring for bumps and scrapes – the spiritual needs can be met with full focus. 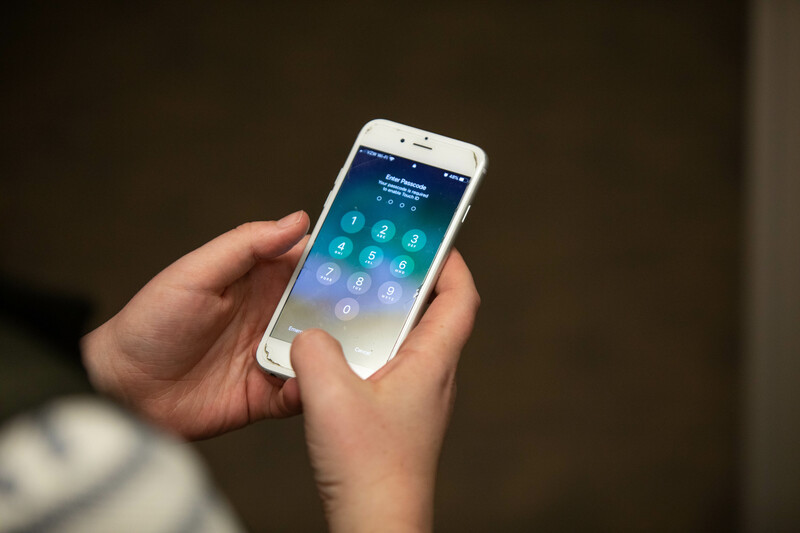 Your expertise is crucial to keeping people from worrying about safety so they can hear the gospel. In caring for these students, you, too, are tangibly pointing them to Jesus at a point of critical need. In addition to the benefit of seeing hearts changed toward the gospel, you will also enjoy beautiful Bankson Lake, a private lodge room, dining services, and the opportunity to bring a spouse or a child along to enjoy down time. 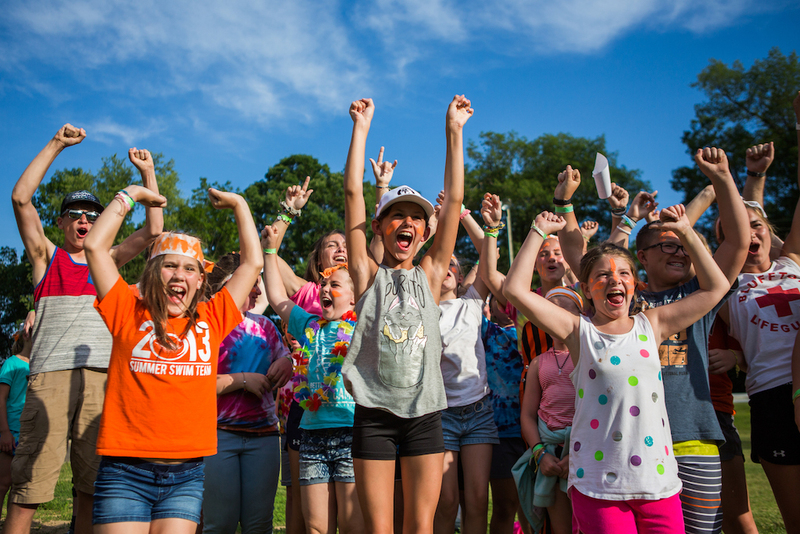 Please consider partnering with us to make a week of summer camp the ‘best week ever’ for our campers in 2019. If you know of other friends of camp who may be interested, please feel free to share this post with them. Below are our 2019 Dates & Weeks available. For more information and if you are interested in serving this summer, click the button below! It’s a happy kind of sad as the last campers turn the corner out of camp: happy because the past nine weeks have been filled with games, high-fives, deep conversations, new friends, old friends, and so much more. Sad because it is all coming to an end. Summer has flown by, and this last Saturday we wrapped up our 2018 Summer Camp season. A few weeks of training combined with nine weeks of campers makes for a lifetime of memories. 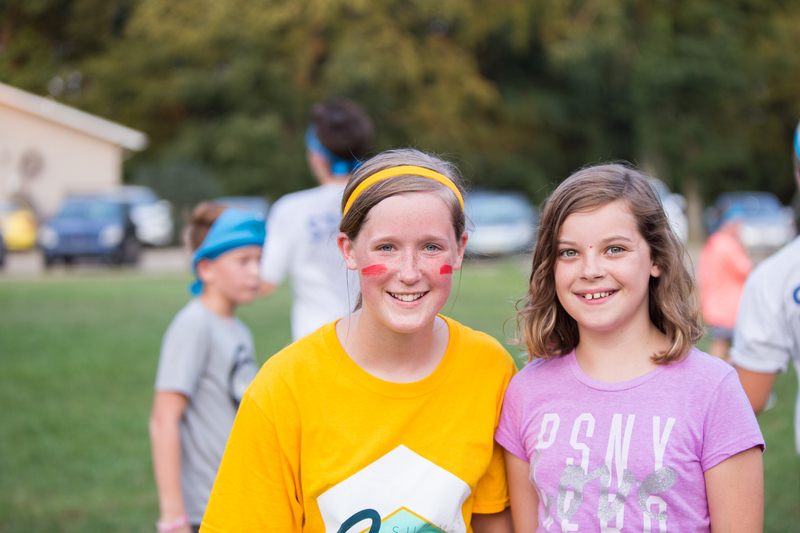 God worked in so many incredible ways this summer, and we were honored to have 1,345 campers in attendance. 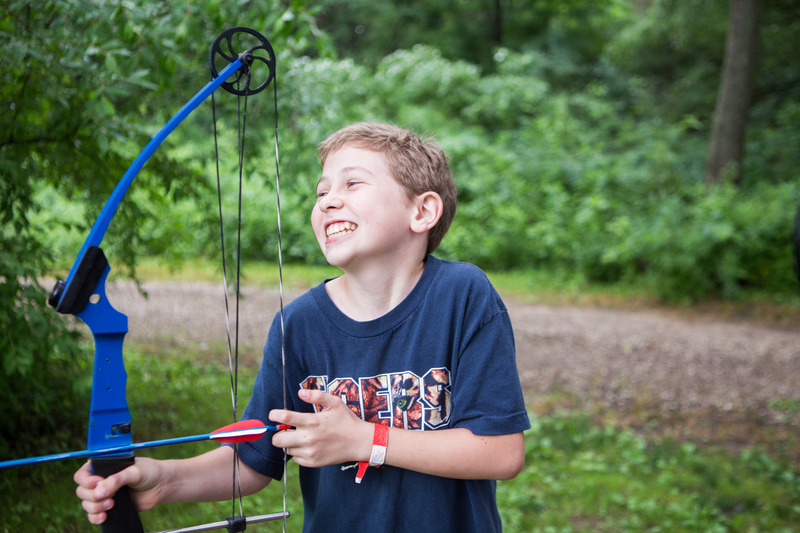 It is our prayer that each camper takes home what he or she learned and implements that into everyday life. Our aim this summer and every summer is helping campers meet God or get to know Him better. Each aspect of Summer Camp pointed toward this and uniquely displayed it in different ways. 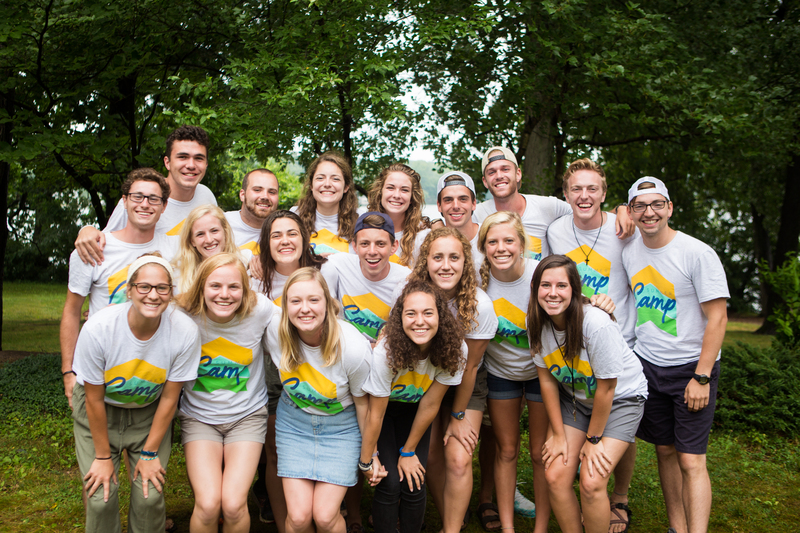 Our Program Director, staff, and Program Office leaders ensured that camp ran smoothly through logistics so that campers would be safe and have the opportunity to see Jesus. 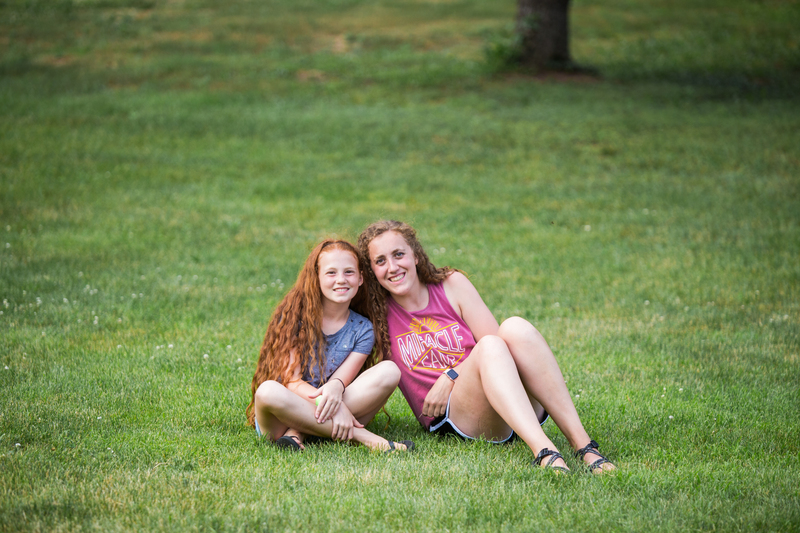 Our Cabin Leaders modeled the love of Jesus as they connected one-on-one with each camper and led the cabins, creating a mentor relationship. 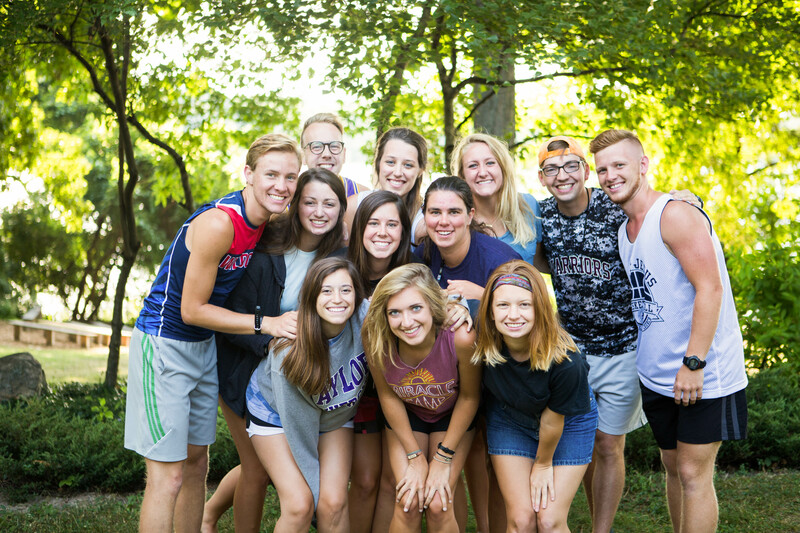 Assistant Cabin Leaders helped Cabin Leaders facilitate discussions, worked different activities throughout camp, and modeled hospitality of Jesus as they connected with campers. Camp Aides stepped into their role of coming alongside the Summer Staff and reaching out to campers while developing leadership roles. These descriptions merely scratch the surface of the effort and energy put forth by each staff person involved. Though the quieter campus now echoes a reminder of the absence of campers and Summer Staff, we are filled with gratitude. We at Miracle Camp are incredibly thankful for each camper who spent a week of their summer with us, and the parents and churches who made this possible. 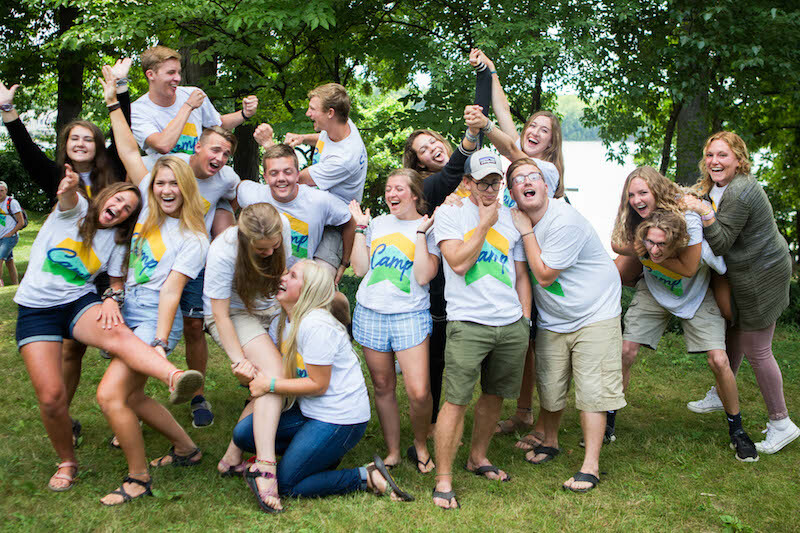 From blobbing to ziplining, campfires and meal times, high-energy games to stronger friendships and great cabin discussions, this has been one amazing summer. We hope the impact of this summer carries over into everyday life. Most importantly, we give thanks to God who has given us this place and the resources to share with you. To find out more about Summer Camp, click the button below!